It is understood by many in the know in the building industry that roofing cover boards can often be the unsung hero of a given roof assembly. 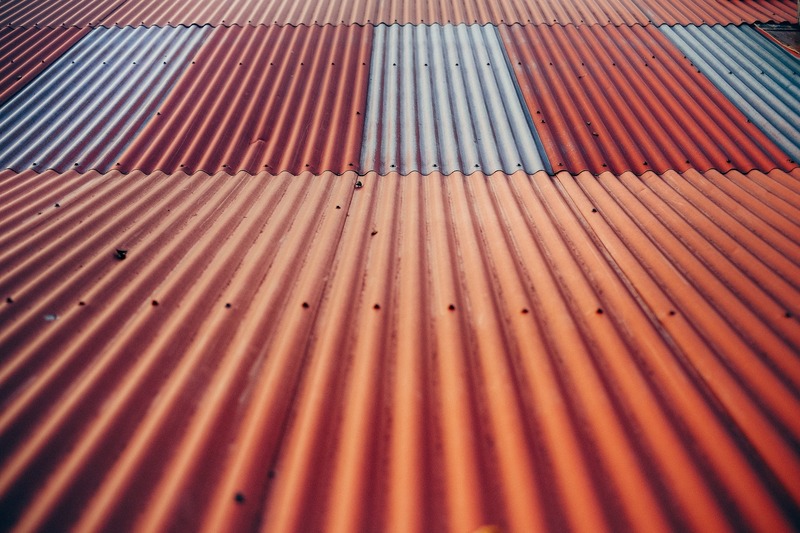 Though seemingly mundane and inexpensive, they are also highly effective and promote the durability and longevity of a roof. In short, they are worth the investment. Their added durability protects against damage from hail, fire, wind uplift, and other kinds of unfavorable weather, all at a very reasonable upfront cost. They are also shown to slow the passage of heat and water vapor, providing an added layer of insulation where it is very much needed. Rather than applying your roof surface directly upon a substrate, the cover board provides another protection against “thermal bridging” by covering over fasteners and insulation joints below. Another benefit they provide is a smoother application surface for the adherence of the actual roof membrane. The roof substrate is often full of fasteners and many uneven surfaces. The cover board helps to effectively cover over that unevenness, providing a new smoother layer on which to apply a membrane. A final major advantage that cover boards provide is that they can reduce the “shank length” of insulation fasteners by as much as one-half of the total insulation thickness value, thereby saving money on fasteners in process. Though simple in concept, there are many types of cover boards and it is important to weigh the various advantages of each for your project. That's why when selecting a cover board for your next project you should carefully consider performance, quality, material, climate, and the particular roof system application that you will be using. For example, a gypsum fiber cover board is both fiber-reinforced with a relatively uniform composition that can be utilized across most roof applications, and provides the highest hail and wind uplift performance available, protects against moisture, and costs a very reasonable 50 cents per square foot. It is important to note that the National Roofing Contractors Association (NRCA) itself endorses using cover boards on low slope roofs due to delamination, shrinkage, cupping, and the edge distortion of the insulation material. Cover boards therefore help greatly to stabilize the insulation from failure. In turn, the use of cover boards provides security to the roof assembly and lowered cost to the owner of a given building over time. In addition, according to some roofing contractor websites, there are four common types of insulation that can be used as cover boards in a low-slope roof system: fiberboard, perlite, Dens-Deck, and isocyanurate composition boards. The other most commonly used types of cover boards include gypsum fiber, gypsum, cement, wood fiber, high-density insulation, perlite, asphaltic, and mineral fiber board.